Chuck Kemmerer & Carl Richards are life long friends with a penchant for travel and photography. The photographs you see on this web site are the product of three trips to Europe traveling in a camper, as well as several trips in the West, including Wyoming, Montana and California. Chuck & Carl were scheduled for a fourth trip to cruise the Baltic and visit a week in Slovenia in Sept. 2017, but unfortunately Chuck injured himself and could not go. 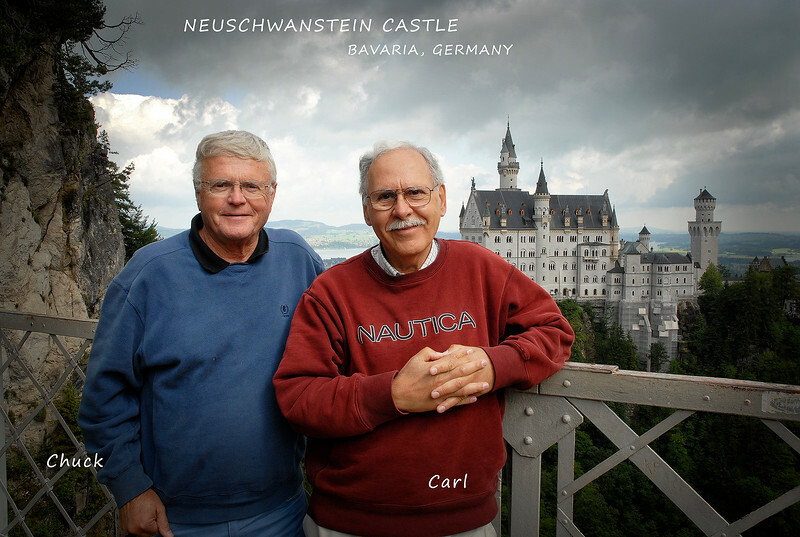 Gene Stubbs, a college room mate of Carl's, agreed to go, so in a 35 year reunion, the two visited the Baltic, Potsdam Germany and Slovenia, the photos of which you'll see in their respective folders. 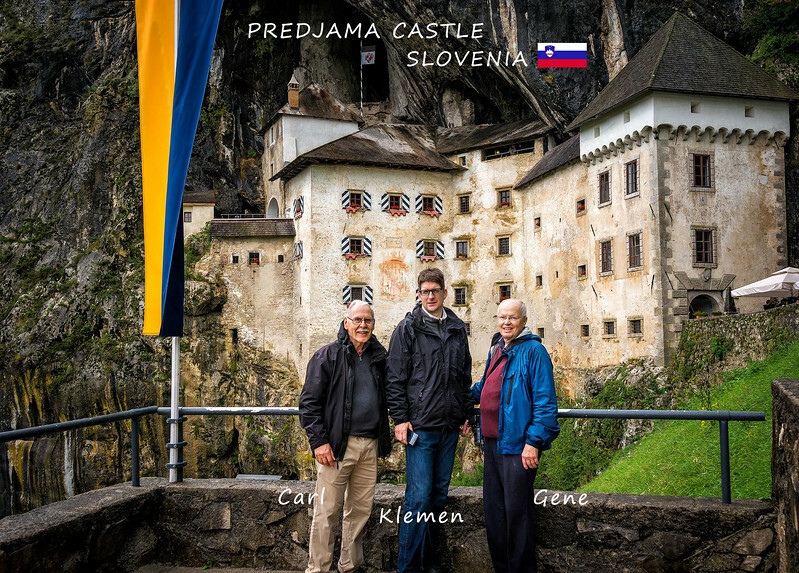 We owe a large debt of gratitude to Klemen Klec of Slovenia for dedicating his time and effort in showing us his beautiful country. Just click on GALLERIES (above) and explore along with us the countries we have visited. We hope you enjoy our photos.